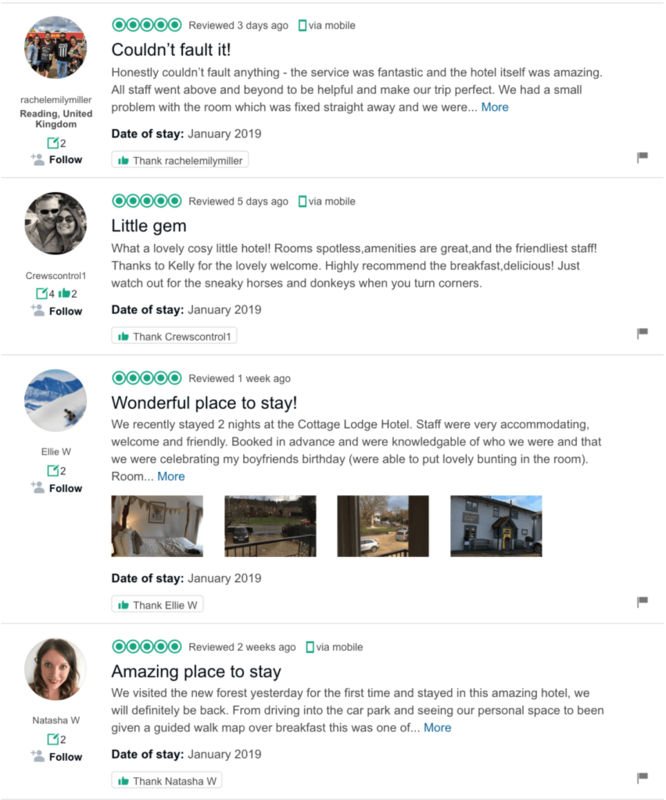 Cottage Lodge Hotel is in the top 15 in the 25 ranking for best quality for money hotels in UK by TripAdvisor, and the only one in the New Forest. 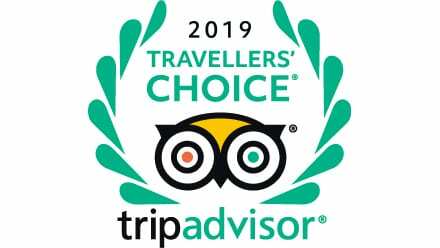 This is an outstanding recognition for us as it values our effort in creating the best experience and providing the best quality possible for our guests. What is the Travellers’ Choice Awards? The Travellers’ Choice awards are the highest honor TripAdvisor can bestow. These annual awards are the only travel industry awards based on millions of reviews and opinions from travellers around the world. They reflect “the best of the best” for service, quality, and customer satisfaction. Last year, more than 7,000 properties received recognition. Categories are international and regional, and include top hotels, small hotels, family, romance, luxury, B&Bs and inns. 7,000 may seem like a large number of properties, especially compared to the typical Top 100 or 500 lists published by many travel magazines. But actually, this represents less than 1% (0.94%) of the accommodations listed on TripAdvisor, therefore, to be top 15 is an incredible achievement. Thanks everybody that have recognised us on TripAdvisor, allowing us to receive this award and continue being the top 1 in the New Forest.